I have honda fit 2014 model 16 import. 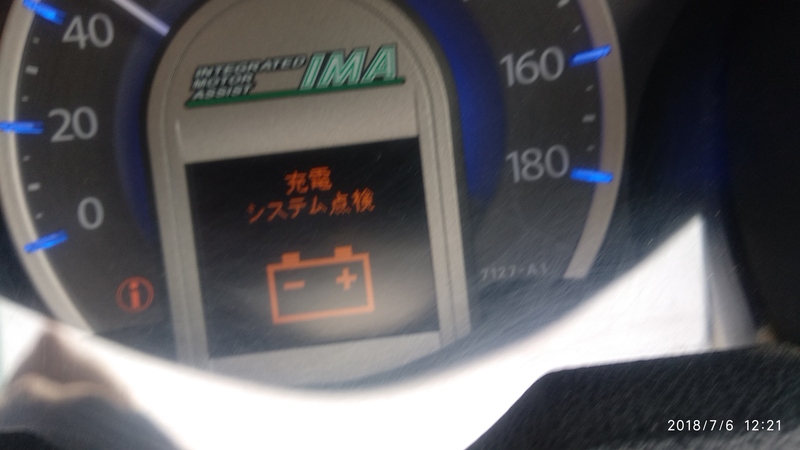 Recently it started to give IMA warning light and charging system error. From where can I check it in Lahore? I replaced that battery a month ago. Car was stopped starting because battery was dead that time. What about starting, does car starts with main motor or self starter. If it's starting without noise it means it's still starting with main motor and hybrid batteries. Did you check error code with help of obdc tool? It is starting normally without noise like earlier. I don't have obdc device. On screen error showing related to not able to charge. Traced the error code p1448 today which was because hybrid battery cooling fan was not working. They replaced it with another fan for 15,000. It fixed the IMA light issue but not charging system issue and not able to trace it yet. Car whole power system shutdown for 10 seconds and than start again for 5 seconds. This keep happening continuously. 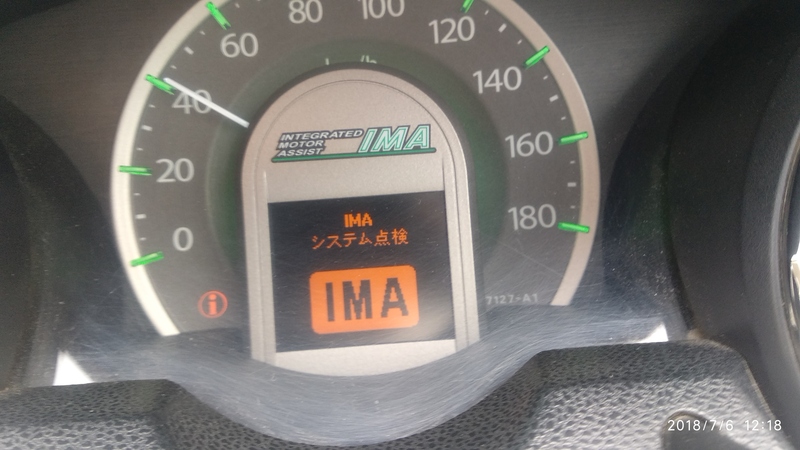 There is no IMA light but only battery sign in screen and in dashboard. who charged you 15000 for battery bank cooling fan ? Mehbob autos, Ferozpur Road. Honda fort service advisor sent me there. 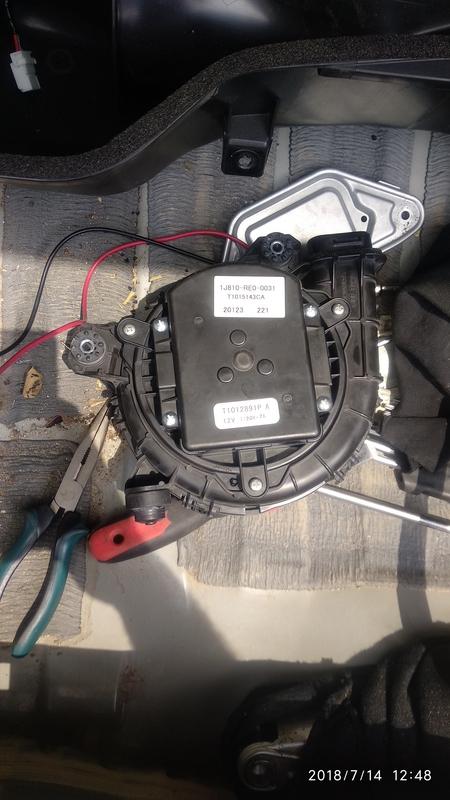 This is the part he replaced. 15000 - they have raped you did they returned the old part ? problem is due to cell damage in battery bank not the cooling fan, simple cleaning of fan duct & cleaning the unit with electronic contact cleaner is basic solution to such errors. Battery colling fan was blown. New fan motor was rotating in other direction. Mechanic replaced the fan blades with original blades. Air was circulating in reverse direction, in fact no air was thrown by fan. Today replaced fan blade with it's own blade. Please share some detail about your issue.